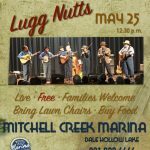 Dale Hollow Lake Cabin Rentals at Mitchell Creek Marina offer a variety of lodging arrangements for various size groups, from families to larger parties – with pricing to fit every budget. 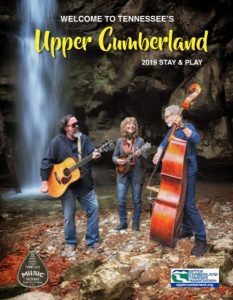 Whether you plan to stay for only a night or two – or whether you are looking for a vacation of a week or more – the Pet-Friendly cabins offer a perfect destination when visiting Dale Hollow Lake. You will love the decor, the view, the experience. There’s an onsite laundry facility, and everything else you need is right in your cabin. There are dishes, linens, microwave, fridge, stove, television, DVD player, satellite TV and Wi-Fi. 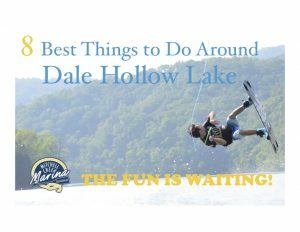 Dale Hollow Lake Cabin Rentals at Mitchell Creek Marina are air conditioned, have decks and have grills for cooking out. On site there is a store and restaurant. Look at the options, choose your room and book now.